As an Export Management Company of Milne Fruit Products in USA, we export the following products to distributors, chained retailers and manufacturers in Korea, Canada and more. 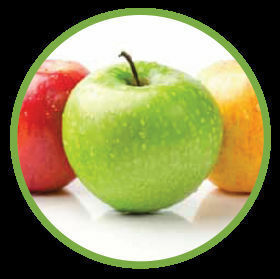 Milne Fruit Products produces 100% all-natural, high quality fruit and vegetable ingredients rich in nutritional values and health benefits. These products are convenient, shelf-stable and use innovative new processes to better preserve the flavor and color found in each fruit and vegetable piece.